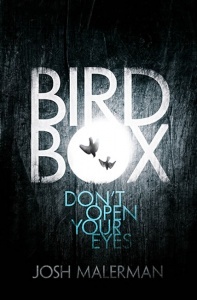 They said the dead can’t hurt you… They were wrong. Moving from the heart of Brighton and Hove to the Sussex countryside is a big undertaking for Ollie and Caro Harcourt and their twelve-year-old daughter Jade. 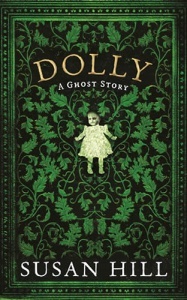 But when they view Cold Hill House – a huge, dilapidated Georgian mansion – Ollie is filled with excitement. Despite the financial strain of the move, he has dreamed of living in the country since he was a child, and he sees Cold Hill House as a paradise for his animal-loving daughter, the perfect base for his web-design business and a terrific long-term investment. Caro is less certain, and Jade is grumpy about being separated from her friends. Within days of moving in, it becomes apparent that the Harcourt family aren’t the only residents of the house. A friend of Jade’s is the first to see the spectral woman, standing behind her as the girls talk on FaceTime. Then there are more sightings, as well as increasingly disturbing occurrences in the house. 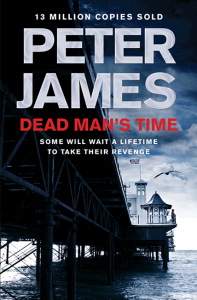 from the multi-million copy bestselling author Peter James. 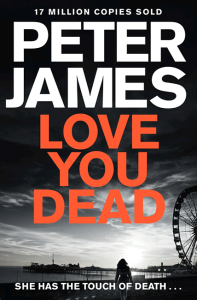 This novel from the brilliant Peter James had the hairs standing up on our arms from the first page. 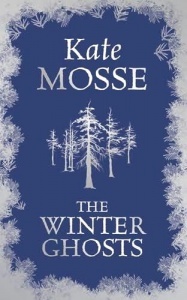 This is a good ghost story, with some spine chilling moments and a few intriguing twists that enable it to be distinguishable from other, similar titles. 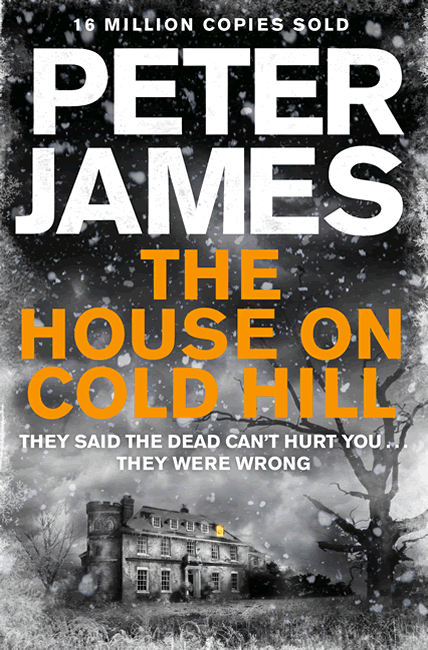 James is a compelling storyteller and he ratchets up the tension in increments, so that his readers will be suitably terrified. 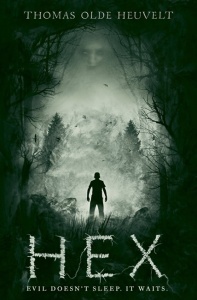 By the time you want to scream ‘Look behind you!’, it’s already too late.